Murder at the Ravenswick Hotel! A woman has been murdered in the Ravenswick hotel library and it’s your task to find the killer. 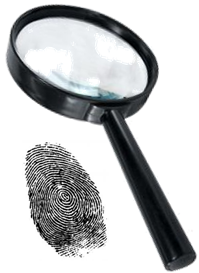 You’ll meet the suspects, assess the forensic report and try to identify the murderer and the motive. In order to do this you’ll need to come along to one of our participating libraries on Tuesday 23rd September. Popular author Ann Cleeves has created this Shetland themed murder mystery as part of a celebration of libraries up and down the country. Your host for the evening will set the scene and introduce the suspects. All you need to do is listen to their monologues, consider the forensic report and then chat with other members of the audience to help you decide who you think the murderer is. There will be a prize for the person who has guessed correctly and come closest to the motive. A Shetland themed murder mystery that should capture the imagination and get you thinking: who and why?